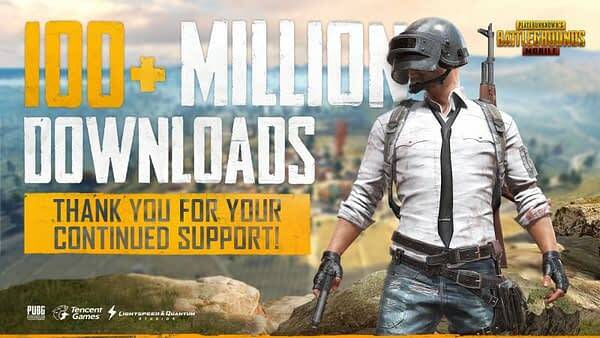 PUBG Mobile is boasting quite the milestone today as Tencent announced that the mobile app has reached over 100 million downloads since launching. Nothing special is being done for the event, this is basically the developer bragging about how successful the game is across the world. 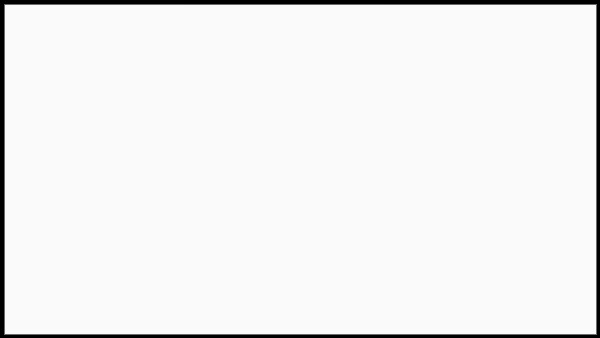 But that also puts PUBG Mobile up there in the conversation of most downloaded apps of all time. Here’s a bit more from the press release. Reaching this milestone is the latest in a string of successes for Tencent Games and PUBG Corp. with PUBG MOBILE. It was the most-downloaded mobile game in more than 100 countries during its first week of availability, becoming one of the fastest games to reach this achievement to date. PUBG MOBILErecently surpassed 14 million daily active users (DAU) in less than four months (all mentioned data excluding China, Japan and Korea).